It’s a brand new year and 2019 will no doubt be a big year for Moon Knight, if not our humble community! After a short break over the festive season, it’s time to knuckle down and get stuck into all things Moony! 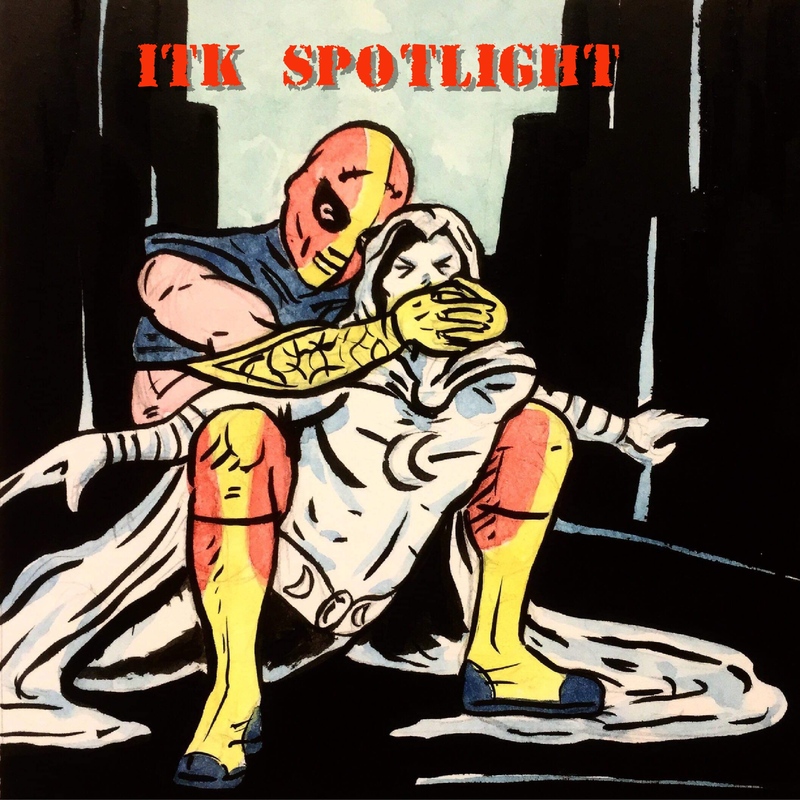 And although we are pretty thin with Moon Knight appearances in the current run of comics for the Marvel Universe, there’s still plenty to plunder in the back catalogue – plenty to discuss and SPECTOR-late on! After giving it a little thought, it’s decided that our Spotlight will be on none other than Marc’s crazy (i.e crazier!) brother Randall Spector! Randall has popped up in various eras of Moon Knight and this is what makes him quite interesting. 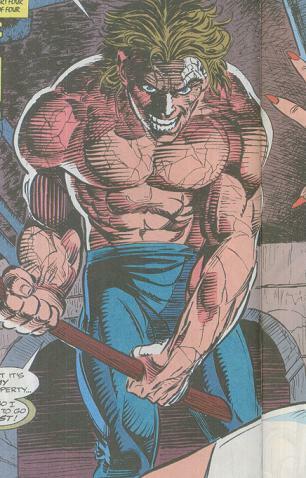 We’ll look at his inception during the Moench written back story of the Hulk Magazine; then he pops up again in the 90’s with a pretty cool arc which features the Punisher too; and to cap it off, he pops up yet again in the early 00’s in Shadowland. Funnily enough, he dies in each of these appearances throughout Moon Knight’s canon – but that doesn’t seem to stop him!! I’ll post a discussion thread on the FB Page and Group to get discussion flowing for this upcoming episode…should be a fun one! Please let us know your thoughts below, or email, tweet or chat with us your feedback! Righto- time to do some re-reading, then will post up the discussions…keen to know what you think of Randall!! Catch you at the show!! Previous Post Episode 79 – Silent Knight, Holy @#$! Knight!